Do you find yourself drawn to new destinations, with their different ways of life and cultures? At Insight, we enjoy taking our guests around the world in luxury and style, making sure they’re always spoiled with exceptional service and comfort. You will learn about the local life, be deeply immersed in history and appreciate the similarities but also the differences of the people you’ll encounter along the way. 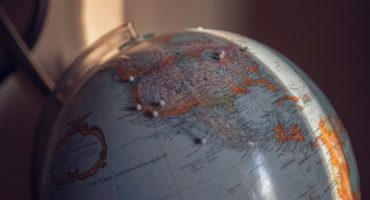 It is always handy to know a bit of the first language wherever you are, to find a washroom or to order a meal, but did you ever think about something as simple as knowing how to correctly say the name of the destination itself? It is interesting to know that many place names are commonly mispronounced! 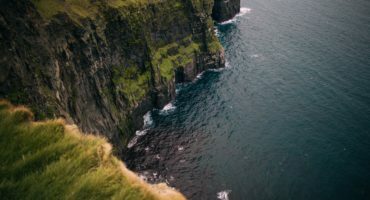 We want to ensure that Insight guests are always at the top of their game, so we thought we would review seven commonly mispronounced place names and show you how to say them like the locals do. 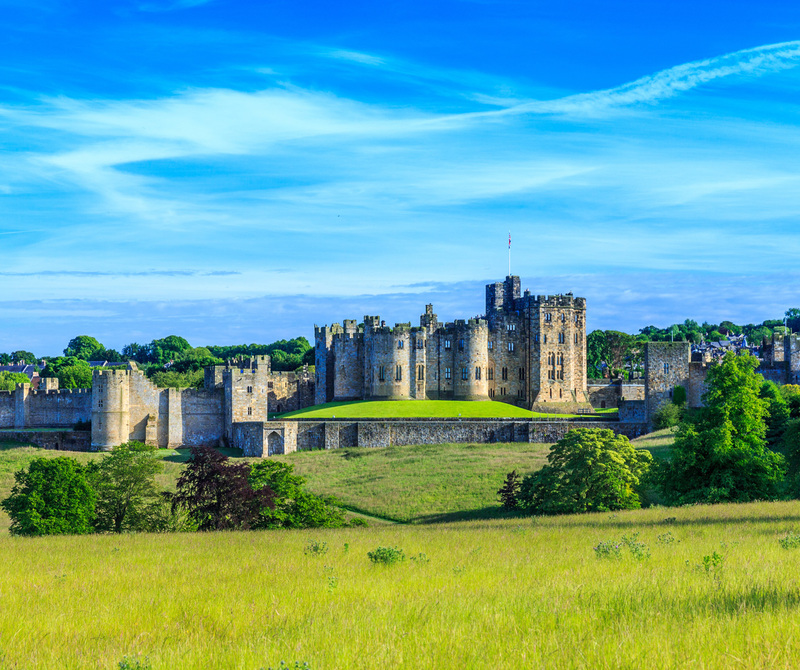 On Elegance of Great Britain, travel through the Borders region over to Northumberland to visit Alnwick Castle, steeped in history and used as the location for many films and TV productions, most famously Hogwarts in Harry Potter. Journey to Reykjavík, the capital of Iceland, on Scenic Iceland and the Northern Lights. Sightseeing includes the old town centre, the 19th century parliament building, Höfði House (location of the 1986 Reykjavík Summit meeting of presidents Ronald Reagan of the United States and Mikhail Gorbachev of the U.S.S.R.), the colorful harbor and the modern, landmark church, the Hallgrímskirkja. On Highlights of Eastern Europe, you will visit both sides of Budapest – stroll through the alleys of the old town of Buda with a Local Expert to admire the incredible interior decoration of Matthias Church and take in the view from the Fisherman’s Bastion. Then, back in Pest, see the grand Parliament Building and visit Heroes’ Square. Enjoy time in the Central Market Hall; its three stories are packed with aromatic food stalls offering Hungarian salamis, spicy paprika and sweet Tokaji wines. Enjoy a full day to experience the ‘mecca’ of all garden shows on A European Affair with the Chelsea Flower Show. The Chelsea Flower Show will bring together the very best show gardens, flowers and gardening from around the world. You will see magnificent floral displays, model gardens, English garden tools and a host of garden structures and artifacts. Then, enjoy a spectacular evening on a Thames River Dinner Cruise as the cherry on top of the day. On the Best of Ireland & Scotland, visit the Edinburgh Castle, housing the Scottish Crown Jewels. At the bottom of the Royal Mile stands the Queen’s Holyroodhouse Palace. Turn onto Princes Street, past the Scott Memorial to see Edinburgh’s famous Georgian New Town. Selected departures attend the spectacular Edinburgh Military Tattoo. On the Best of Eastern Canada and USA, arrive in Montreal in the French-speaking province of Quebec, known for its many festivals. Join a Local Expert to see the cobblestone streets and buildings of the old town, the grand mansions of Mount Royal, and visit the Notre Dame Basilica. Travel through California’s Gold Country and into the Sierra Nevada Mountains to Yosemite National Park on Best of California. Explore the valley floor with its spectacular waterfalls, the imposing rock formations of El Capitan and Half Dome and abundant wildlife. Now that you’re prepared to visit these destinations with confidence, let Insight Vacations take you on your next journey where we will continue to take care of all the details and leave you with the simple task of enjoying the experience. Where to next?